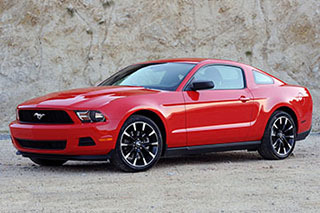 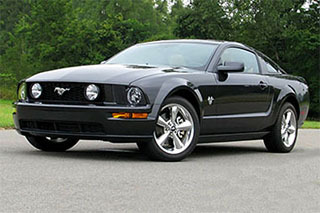 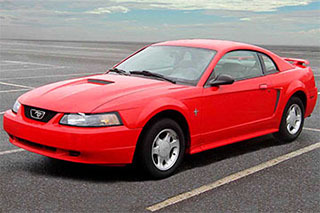 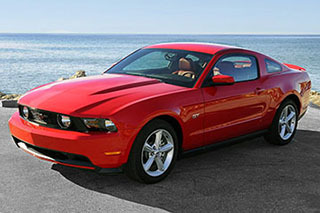 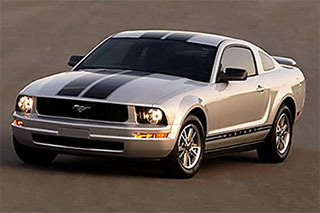 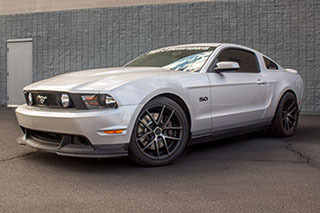 Mustang Performance Parts - Free, Fast Shipping! 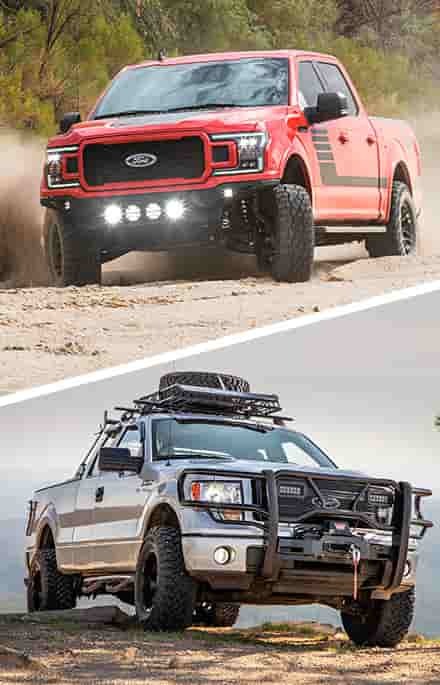 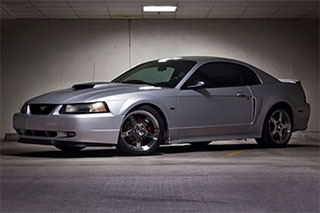 Here at Stage 3, we've managed to amass a huge selection of 1999-2018 Mustang performance parts and accessories that includes everything from basic pieces of interior trim to powerful, race-ready supercharged crate engines. 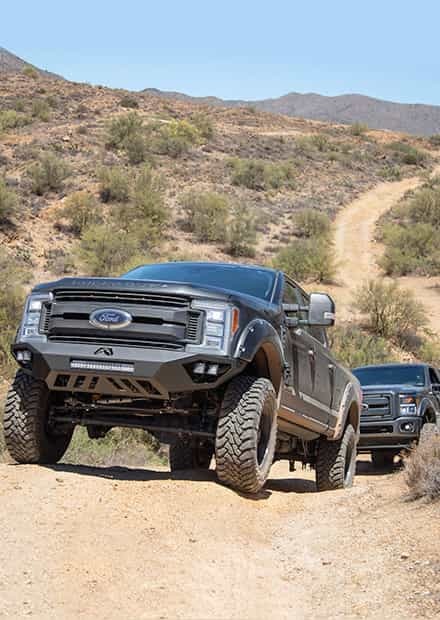 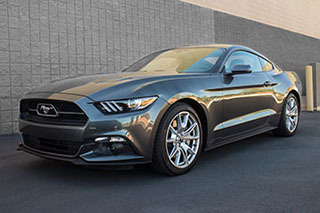 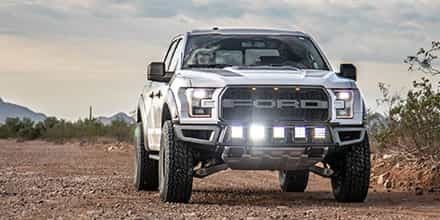 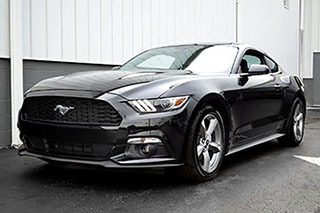 Our arsenal of aftermarket Mustang parts are all manufactured by the best names in the industry so you get the best-quality, highest-performing Mustang parts for the Pony out in your stable. 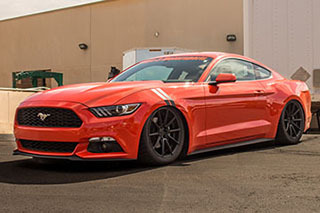 Whether you need more horsepower, more torque, race car handling, massive stopping power, or maybe a little bit of everything, we here at Stage 3 Motorsports can get you the perfect combination of Mustang performance parts to transform even the most plain-Jane stock Mustang into a roaring, raging monster that's sure to impress on the street, track, or show circuit. 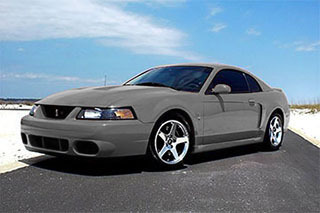 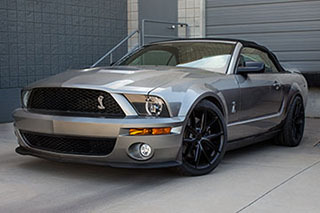 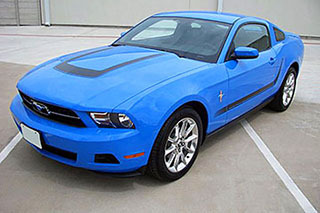 Check out our Mustang aftermarket parts categories below to find the parts you need for your aggressive Pony build. 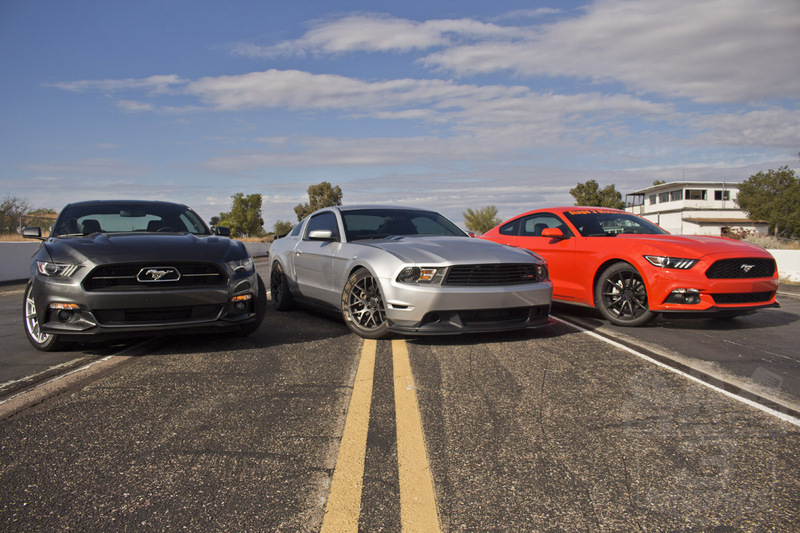 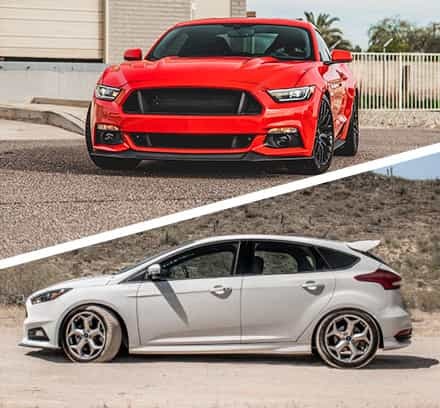 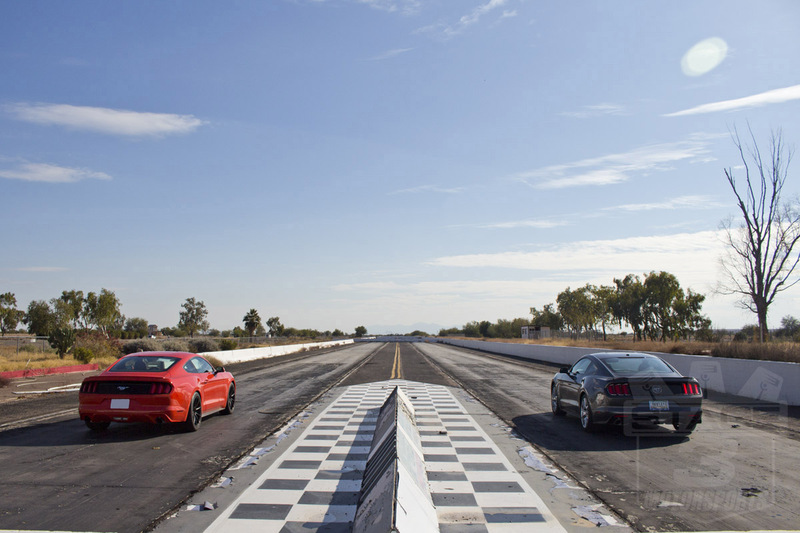 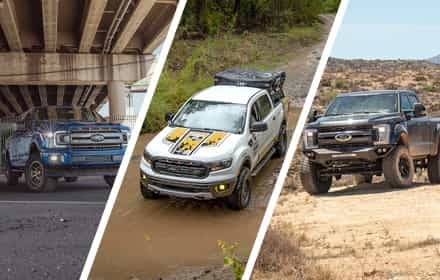 We here at Stage 3 have put together more than our fair share of fast, powerful, and aggressive Mustang builds over the years, and we know a thing or two about taking even the most modest, bone-stock Mustang around and turning it into something truly unique that will turn heads wherever you go while taking its speed and handling to the next level. 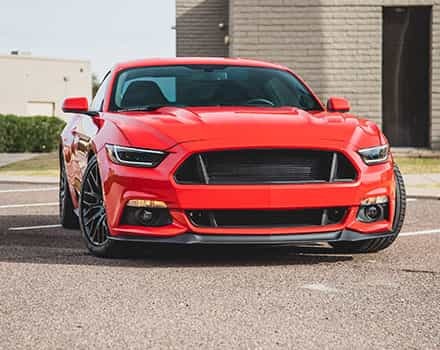 Get your Mustang build going with parts, components, and advice from Stage 3, and you'll be more than happy at the end result.